MegaMag Muscleze (formally Ultra Muscleze) is a high strength magnesium powder designed to support muscle function and recovery following exercise. What does MegaMag® Muscleze do? MegaMag Muscleze delivers 240mg of magnesium per scoop in superior, highly absorbable forms that are gentle on the stomach - bisglycinate and malate. 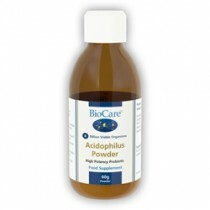 The formula also contains malic acid, amino acids - l-carnitine, creatine, glutamine and taurine – and B vitamins including the body-ready, active forms of vitamin B12 and folate (vitamin B9). 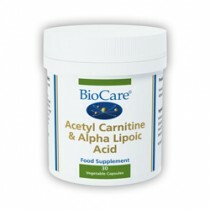 This formula has been designed to support muscle recovery. 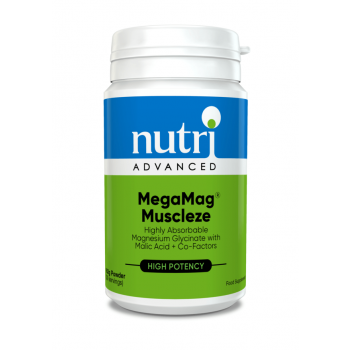 One scoop of MegaMag® Muscleze provides 672mg of malic acid and 240mg of magnesium. Malic Acid plays a very important role in energy production within each cell. Magnesium supports healthy muscle function, reduces tiredness and fatigue and supports energy-yielding metabolism. Magnesium also helps balance electrolytes which is essential for normal muscle contraction. An imbalance in electrolytes can result in cramps. 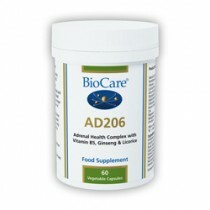 The formula also contains B vitamins which also reduce fatigue and supports the body converting food to energy. In order for magnesium to be able to play its part in many of its functions, it needs taurine, glutamine, carnitine and B vitamins to be present. These are all co-factors of magnesium and are needed to support the actions of magnesium within the body. Magnesium is an essential mineral needed for many body functions. 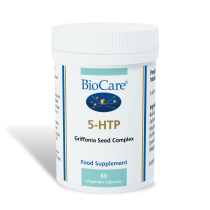 It is the second most abundant nutrient in the body and has many important roles including the support of muscle function, converting food to energy, reducing tiredness and fatigue, the normal functioning of the nervous system and contributing to electrolyte balance. Magnesium can be found in foods including green leafy vegetables, nuts, seeds and whole grains. However modern farming methods have sadly meant a decline in the level of magnesium present in these foods.